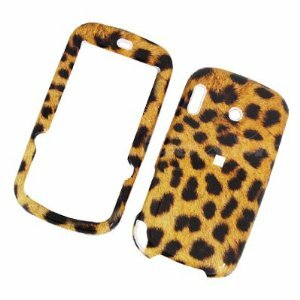 * Personalize and protect your phone with this stylish rubber-coated soft-feel snap-on hard case. * Superior quality and firm fit! Soft feel surface all around. Very chic, sturdy, and snug fit. * Provide your phone with absolute protection from scratches, bumps, dirt, grease and fingerprints, and provides a stylish look and feel. * Easy to fit on your phone and with a tight fit. High quality materials and simply excellent!